Check out our Facebook for all our latest updates! 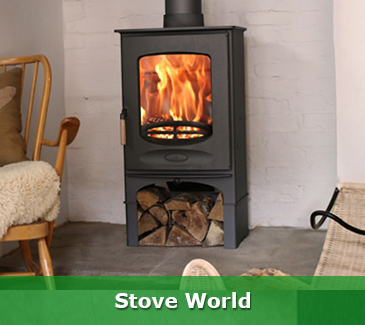 Stove World Glasgow offers a wide range of wood burning, multi-fuel, gas, solid fuel and electric stoves. We also have an excellent range of fireplaces, gas fires, electric fires and bespoke designs to suit every taste and budget. 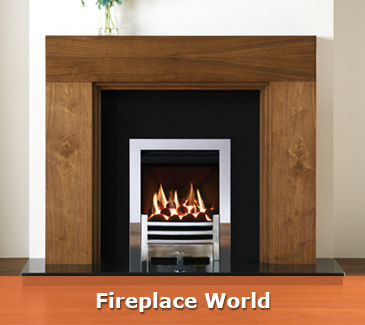 Stove World is Glasgow’s only stockist of Charnwood. 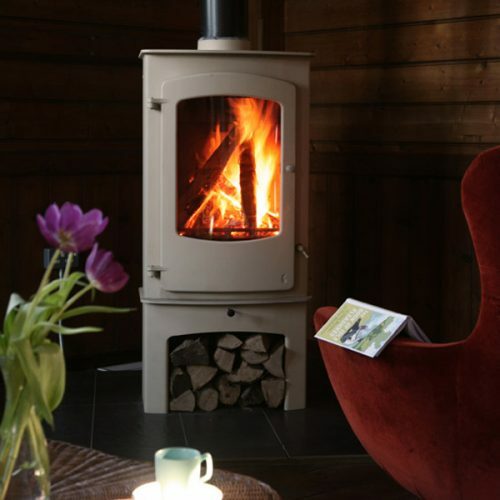 We have a live display of their exceptional wood & multi fuel stoves. Why not come along to our large stove showroom in Bothwell, Glasgow where you can view over 60 live fireplace, gas fire, electric fire and stove displays from the worlds leading stove manufacturers including Charnwood and Contura. 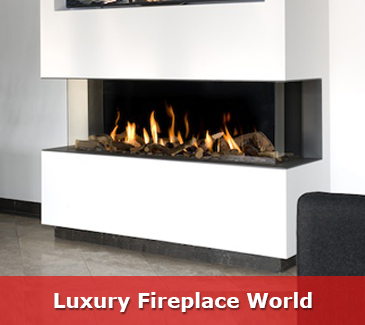 We have an extensive range of stoves and appliances available from most of the World’s leading manufacturers. 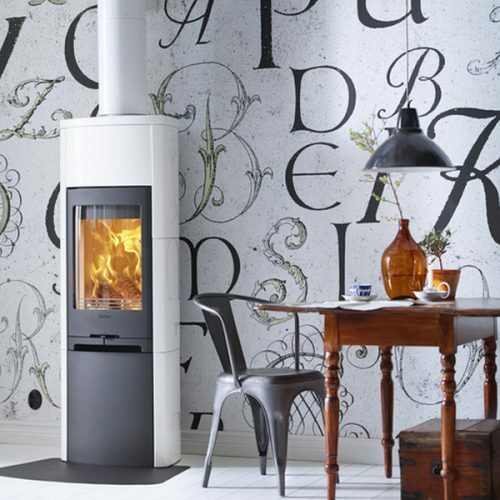 The Stove World showroom in Bothwell, Glasgow features over 20 stoves amongst over 60 fireplace settings. 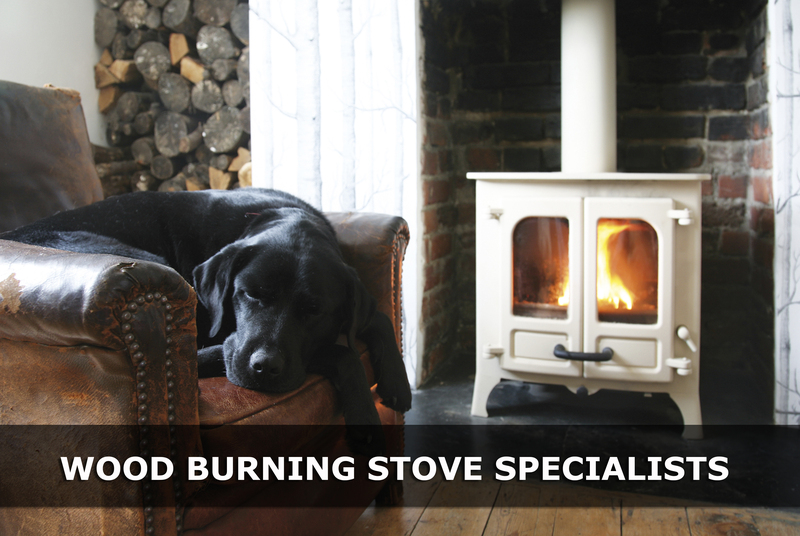 These displays include wood burning stoves, multi-fuel stoves, solid fuel stoves, gas stoves and electric stoves. SERVING THE CENTRAL BELT OF SCOTLAND. OVER 60 LIVE SHOWROOM DISPLAYS. PRODUCTS AND PRICES TO SUIT ANY BUDGET! The Central Belt of Scotland areas that we will provide our stove and fireplace products and services to are as follows; The Greater Glasgow Area, South Lanarkshire, North Lanarkshire, East Renfrewshire, West Renfrewshire, Inverclyde, Dunbartonshire, Falkirk, Clackmannanshire, West Lothian, Edinburgh West, Stirling and North Ayrshire.